Account-based marketing (ABM) isn’t a new methodology to marketers. The process of identifying and nurturing relationships with high-value target accounts has been happening for decades. After all, it’s an adage that the best deals are made on the golf course. The methodology is based on the idea that marketing is more effective when it starts with the unique needs of a specific person within a target account. An ABM approach is focussed, granular and entirely one-to-one. For some businesses, it’s the key to winning high-value anchor accounts. For others, this sales-first approach is not the right strategy. 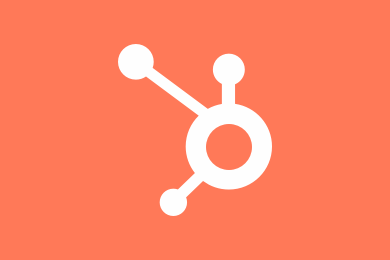 Can Account-Based Marketing and Inbound Marketing Work Together? Account-based marketing is a narrow-focus B2B strategy where marketing and sales collaborate to win the business of specified target accounts. Whereas an inbound strategy starts with a marketing channel to attract leads, account-based marketing starts with a specified target account, with marketing activities all focussed on winning their business. On the surface, ABM is a distinctly different approach than inbound marketing. Some argue that spending considerable resources on just a few focus accounts, or even one singular target, is unnecessarily high-risk. Others argue that although it is casting a narrow net, ABM is ultimately a more effective strategy, given that up to 99% of your website visitors won’t become customers anyway. A more productive way to view account-based marketing is as a complementary initiative to your inbound program. When working in unison, ABM and inbound marketing can allow you to garner the best of both worlds: the visibility, authority and conversion opportunities of inbound and the ultra-personalised implementation of ABM. The traditional inbound funnel begins with attracting strangers through tactics like search engine optimisation, content creation and social media amplification. It then converts these visitors into leads with calls-to-action and landing pages, and then begins nurturing these leads until they are sales-ready (or sales qualified leads (SQLs). On the other hand, the account-based marketing funnel is turned on its head. It starts with the target account, proceeds to develop relationships with individual employees within the account and then implements an ultra-personalised marketing strategy in close collaboration with sales. Although these may seem like incompatible methodologies, inbound and account-based marketing strategies can be complementary when done correctly. They share some fundamental similarities, like their value of marketing and sales alignment, highly targeted and personalised content, and customer retention and upsell. Let’s look into the practical steps involved in each of these five stages. Target accounts are chosen in close collaboration with the sales team. It’s important that both departments are working from a uniform ideal customer profile (ICP) at this stage, consisting of data such as company size, revenue, number of employees and location. 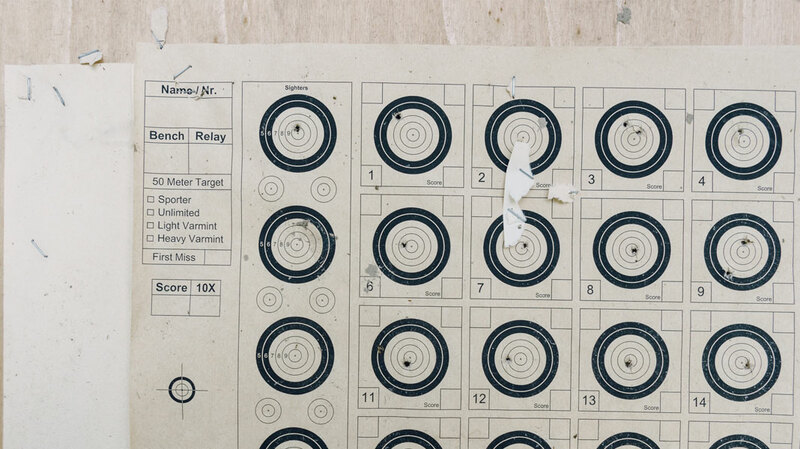 Just like inbound marketers can be misguided by inaccurate buyer personas, account-based marketers may suffer from poorly chosen target accounts if their ICPs are inaccurate and unviable. Once target accounts have been identified, the process becomes more granular - honing in on individual contacts within the target account to expand your influence within it. These contacts are typically decision makers and even C-suite employees. In the expand stage, account-based marketers may produce specific and highly personalised content that sparks the specific interest of target employees. This stage of the ABM process is where marketing and sales collaborate to implement a focussed marketing plan to engage the target individuals within the account. The tactics used in this stage may include personalised outbound email workflows, personalised content creation, events and prospecting calls. Personalisation is the key element that binds all activities in the expand stage, which is why tactics like individual sales video introductions are gaining traction. Once a deal has been closed, these customers are nurtured to become advocates of your business. As with the delight stage of the inbound methodology, sales and marketing teams aim to provide value long after the sale is made to reduce churn, improve customer satisfaction and increase share-of-wallet. Measuring the success of tactics is the final stage of the ABM process. Much of this measurement can be achieved in the same way you would analyse the success of your inbound marketing efforts, e.g studying email engagement rates and content conversion. However, it’s also important to measure at the account level to determine your strategy’s contribution to ROI, by tracking metrics like account growth and revenue. There are several risks inherent in an account-based marketing strategy. If your business is going to cast an extremely narrow net, dedicating significant resources into speaking to just a handful of potential customers, it needs a carefully designed strategic framework to avoid missing the mark. Selecting the incorrect target accounts is the first and most significant risk inherent in account-based marketing. If the accounts you select are unviable for one reason or another, your efforts in winning their business will be in vain from the beginning. If your marketing and sales team are each tasked with the identification of targets, ensure your ideal customer profile is backed by data and agreed upon by each department. Implementation at the expand stage of the ABM process is critically important and deceptively labour-intensive. Your implementation should be omnichannel, leveraging a diversity of tactics to engage the focus individuals within your target account. Personalised content creation, email workflows, social media engagement and physical activations are the mechanisms through which your business will create and nurture relationships with anchor accounts, so they must be of high quality. Jason Stewart from Marketing Insider cites an instance where ABM campaigns have alienated customers to the point of increased churn. Throughout the campaign, the business publicly hosted events that favoured employees of target accounts and used social media to engage them relentlessly. Current customers became privy to their efforts of winning the anchor account, and viewed their exclusion from this attention as elitist. Despite these risks, account-based marketing remains an effective strategy in securing the business of anchor accounts when it’s done correctly. However, before implementing an account-based marketing program, due thought should be dedicated to whether it’s a viable strategy for your business and whether you have the resources to implement it at each of the five stages in the ABM process. To discover how Spinfluence can help you throughout your account-based marketing efforts, get in touch with us today.